The Vitamin E Face Mist is a product I’ve bought for about 7 years now. I wanted to review this product because I have never seen anyone else mention it and its truly something I really love. The idea is to spray your face with the mist in the mornings to give your skin a boost or to spray it over makeup to set it. It is also really useful for spraying your foundation or buffing brush before applying your foundation. It means that your brush is slightly more moist and can buff the foundation into your skin leaving it looking slightly more dewy. You can also spray this onto small eye shadow brushes before sweeping it through your eyeshadow pigment, as again it means it picks up more product and applies to your skin slightly better. The pump also disperses the product evenly and lightly so you aren’t left with dots of water all over your makeup. I have the MAC Fix+ and haven’t been too impressed with the pump. I feel this is just as good if not better, so if you fancy a change from your Fix+, give this a go. 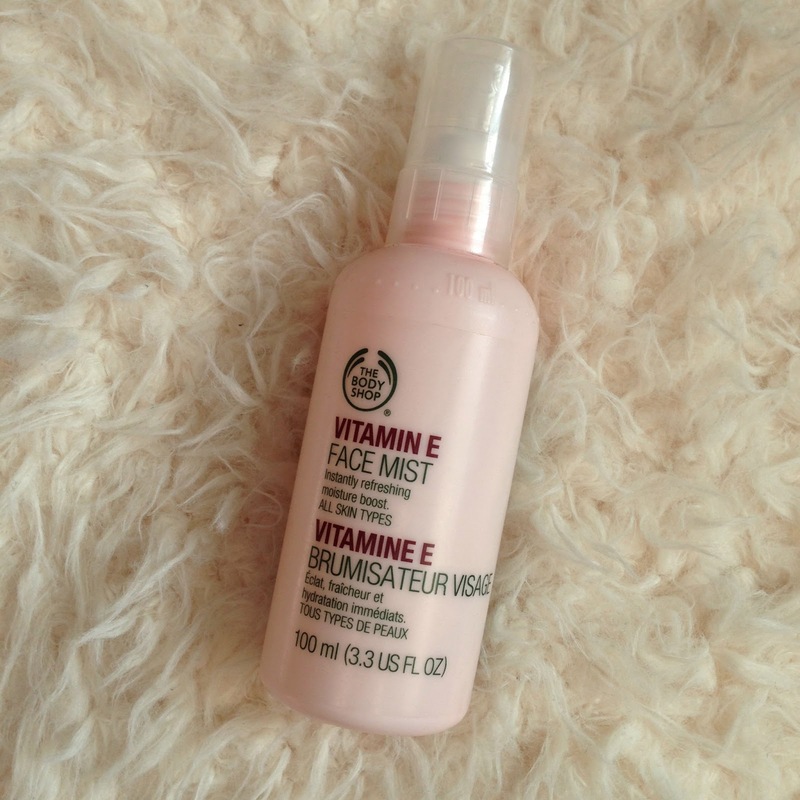 It also lasts for quite a few months and is slightly cheaper than many other make up setting sprays. Its definitely a product you need to try! Does anyone else love this as much as I do?